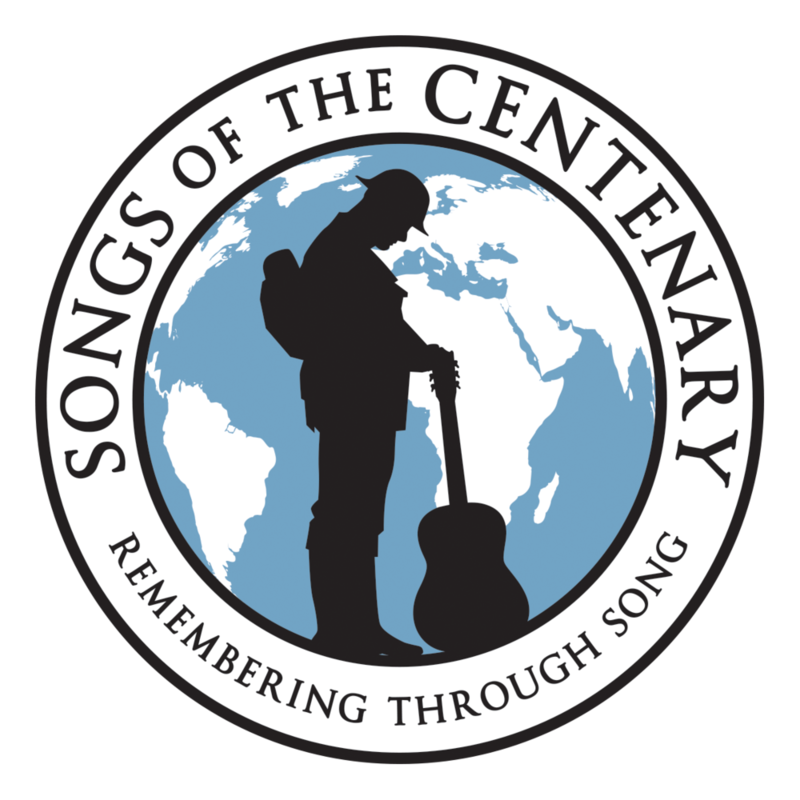 You can now download the Songs of the Centenary album from Apple Music and Spotify! In partnership with Dave Stewart Entertainment, with the kind support of IVE and powered by Trackd we are delighted to see Songs of the Centenary inspire children and young people far and wide to use music to mark the centenary. The winners were presented with their awards at the Never Such Innocence Awards Ceremony at the Guards Chapel, Wellington Barracks, in London and performed their songs to the guests. The winning song of The Royal British Legion 2017 'Thank You' Competition, Colourful World by Ysgol y Tywyn, can be viewed here. We have also continued our poetry and art competition for the fourth year running. The winning poems and artwork can be found here. We can do whatever the boys can do! Yeah we can do whatever the boys can do! The W.R.A.F is coming for you! That we can do whatever the boys can do! The group performed their song at Sunderland Minster for other schools and the great and good of the community! As the winners of their age group, Hasting Hill were invited to London where they sang for the VIPs! 'This Girl Can' was written in a workshop facilitated by Never Such Innocence Artist in Residence Marty Longstaff, and was inspired by the formation of the Women's Royal Air Force in 1918 - see page 71 of the Fourth Edition resource for more! Do the birds all know the answer? If they do then why don’t I? Lydia composed the music for 'Remember' as well as writing the lyrics! One, two, three steps across the border. They see familiar soils, familiar water. They’re home they’re safe and yet their minds still suffer. Yes, bruises fade but memories can’t recover. It’s easy to forget the life that’s been lost if it hasn’t affected us. It’s hard to look at and read the name in stone, knowing they didn’t return home. And always, we remember you. Then autumn passed, then weeks, then months, then years formed. The countless days they were away they did not know. If they would die, survive, return and be alone. Now we can all be individual and be who we want to, because of you.